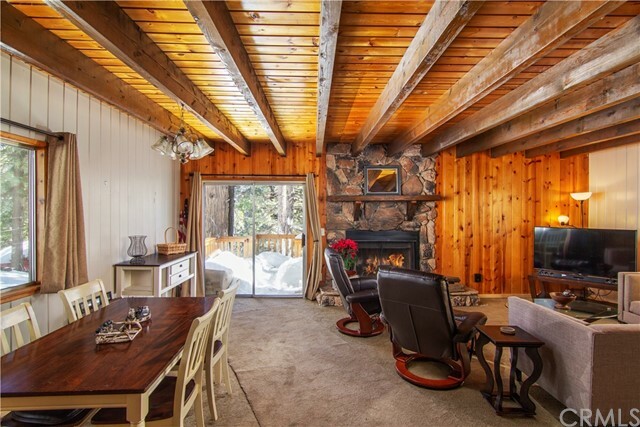 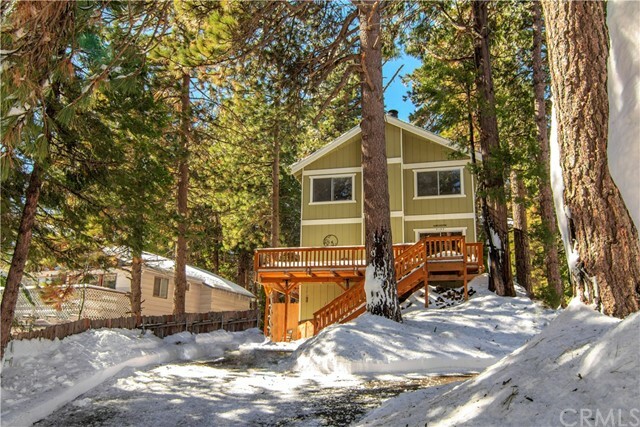 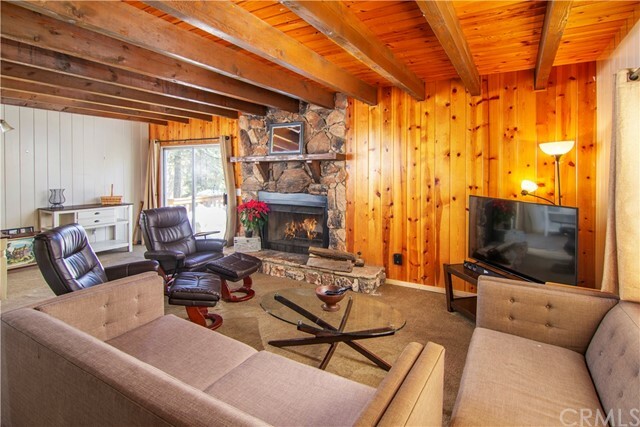 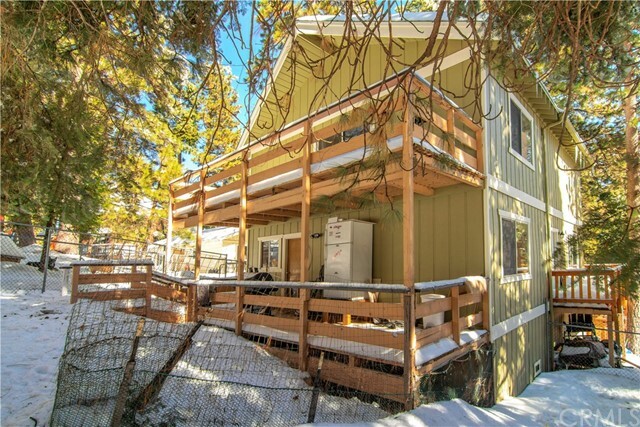 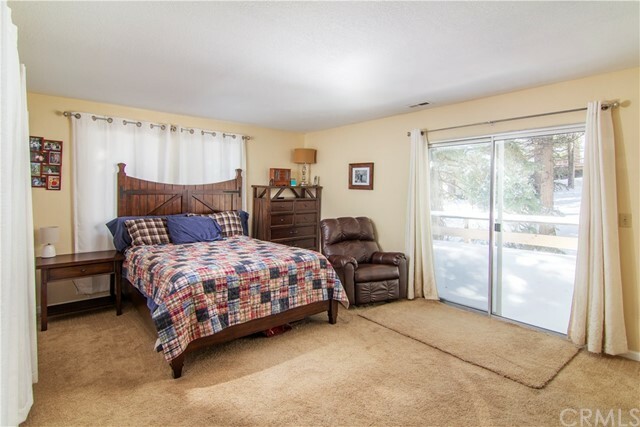 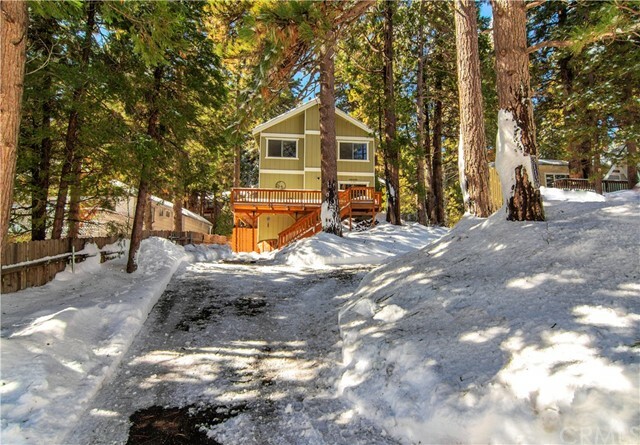 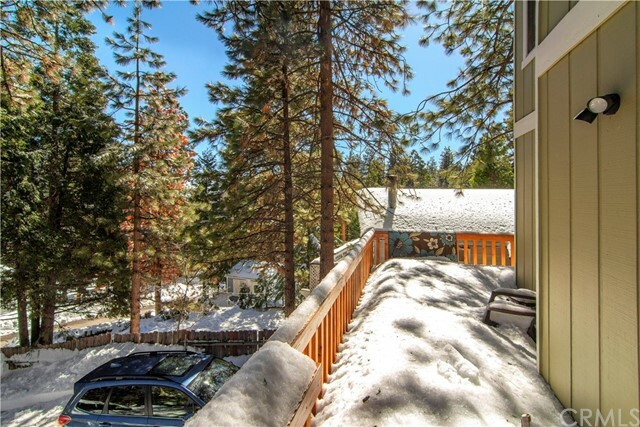 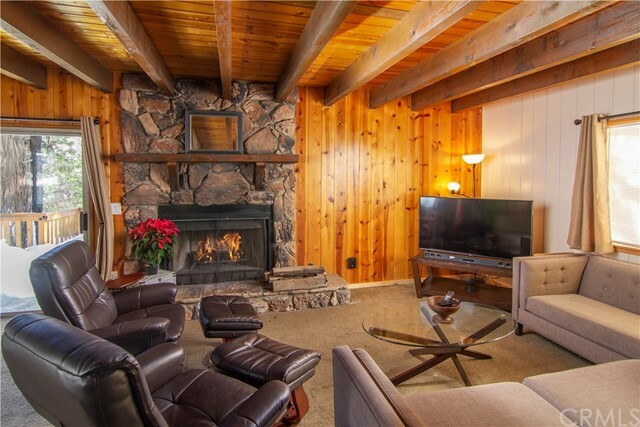 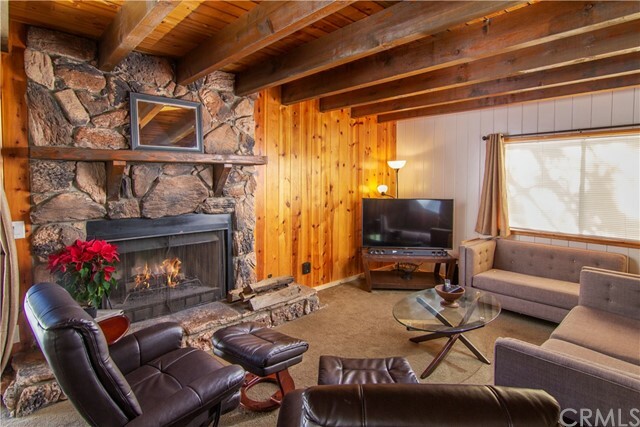 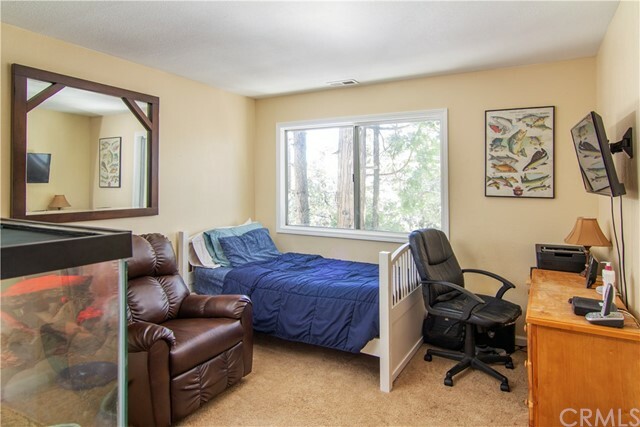 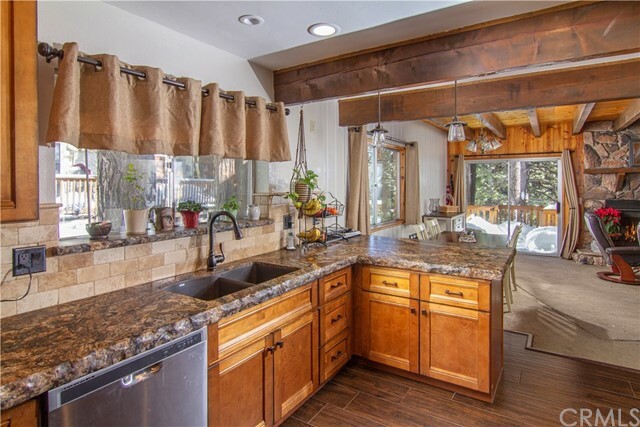 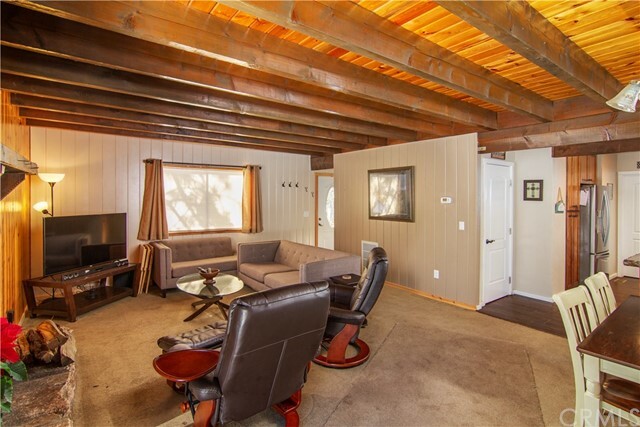 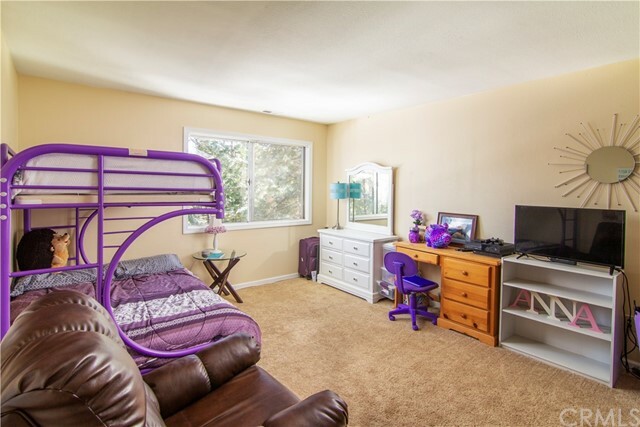 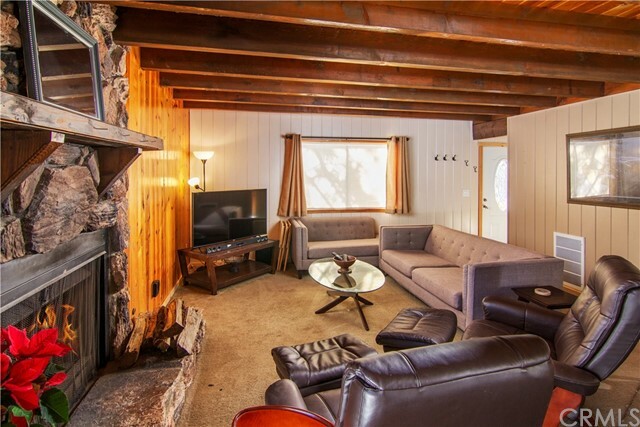 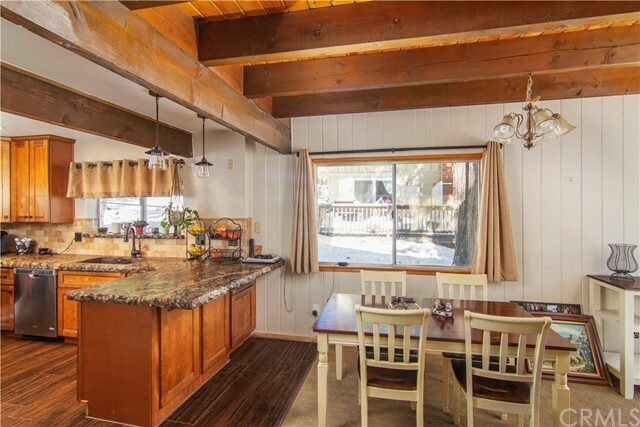 Adorable Home in Running Springs. 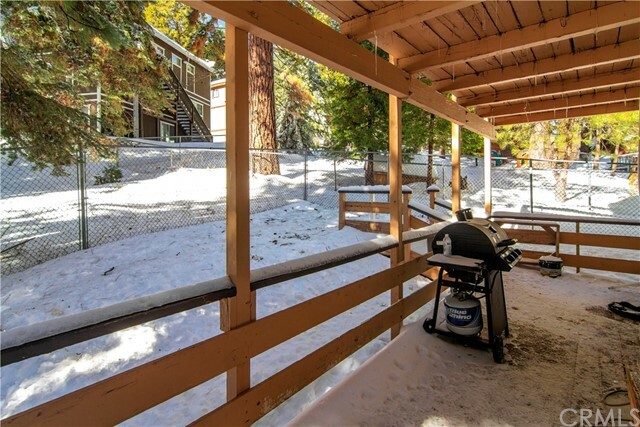 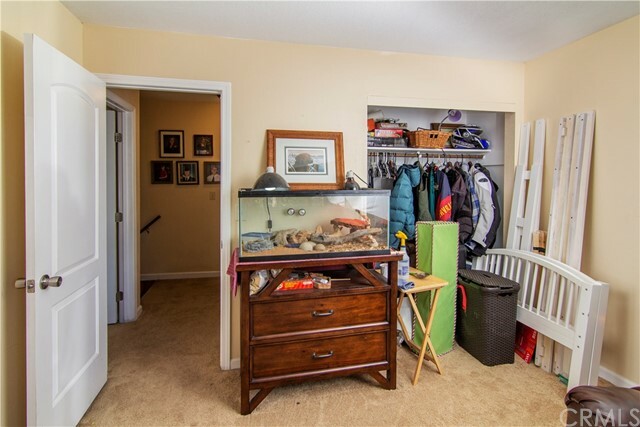 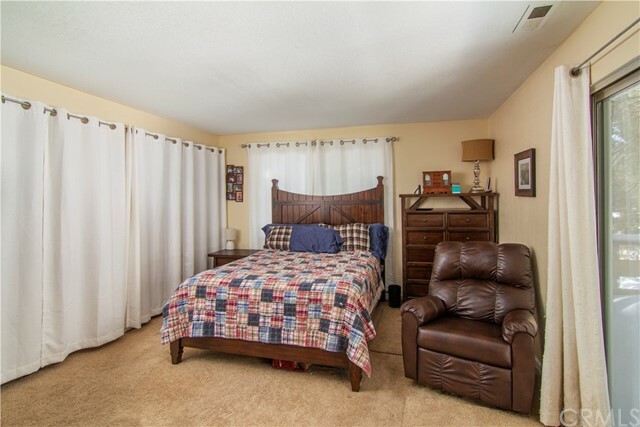 Don't Miss this well cared for home with newer updates throughout. 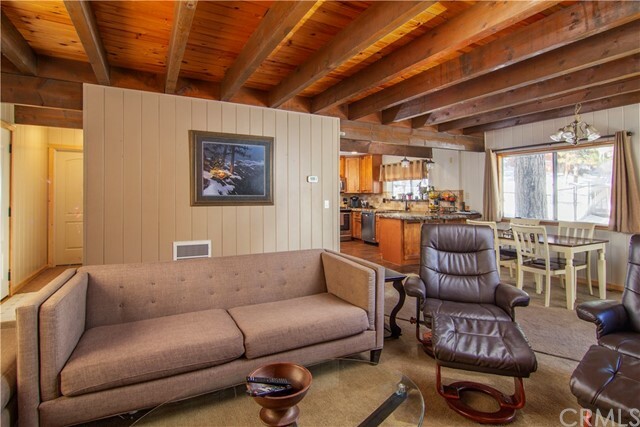 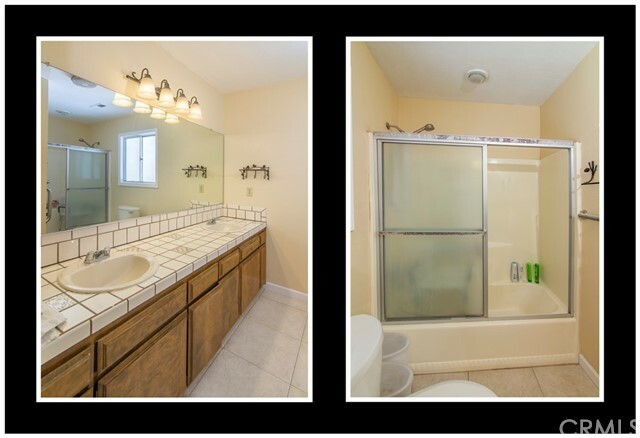 This 4 Bed, 3 Bath home is wonderful for full time, part time or rental. 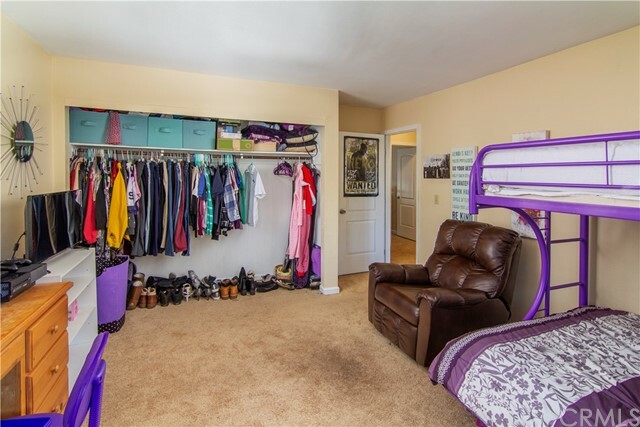 Easy access, plenty of parking and easy commuter location. 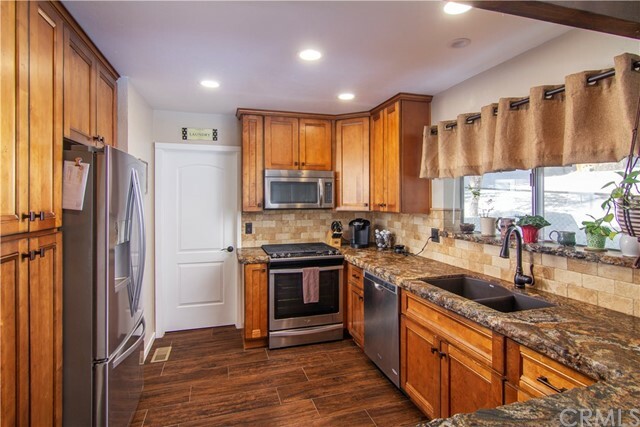 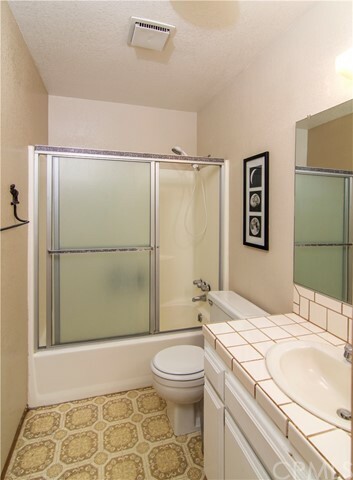 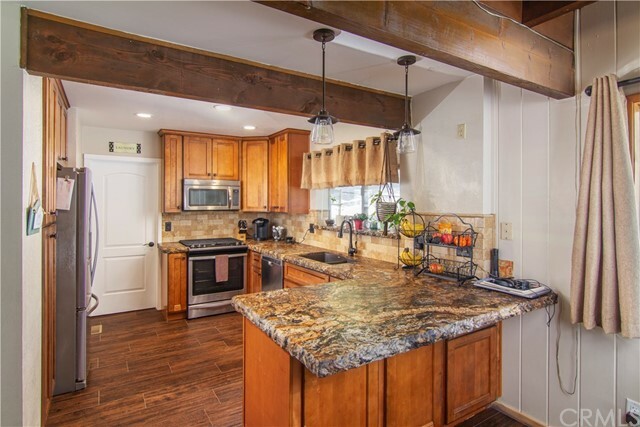 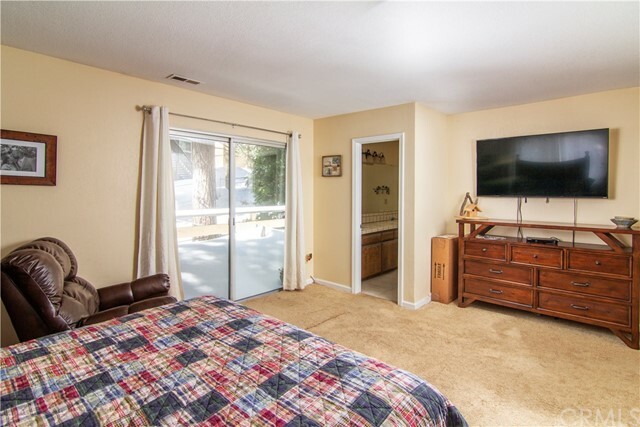 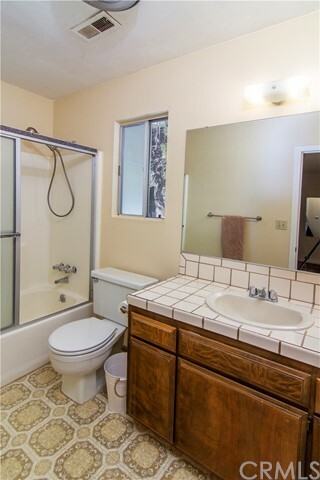 Recent home upgrades and newer kitchen tile floors, granite counters. 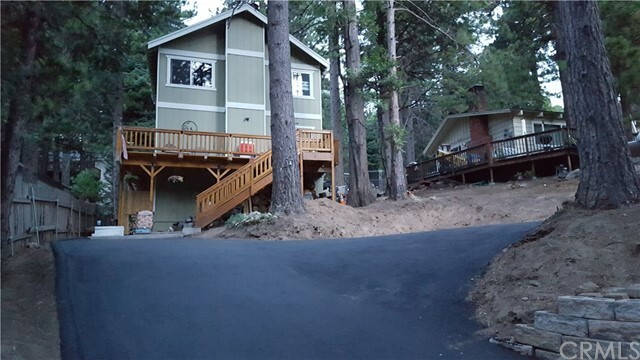 Recently sealed driveway and upgraded outside stairs deck and freshly painted outside. 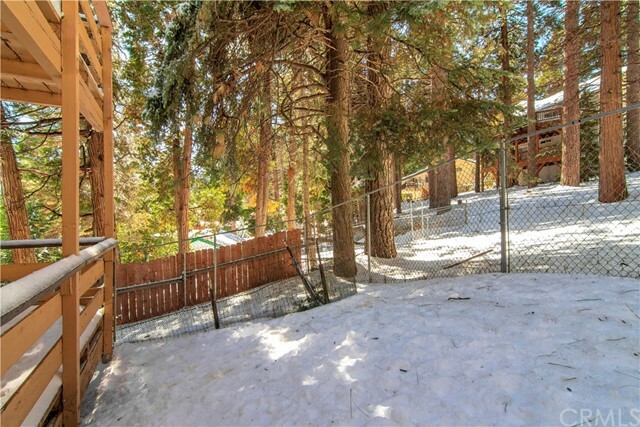 Gated backyard- super clean and can be move in ready! 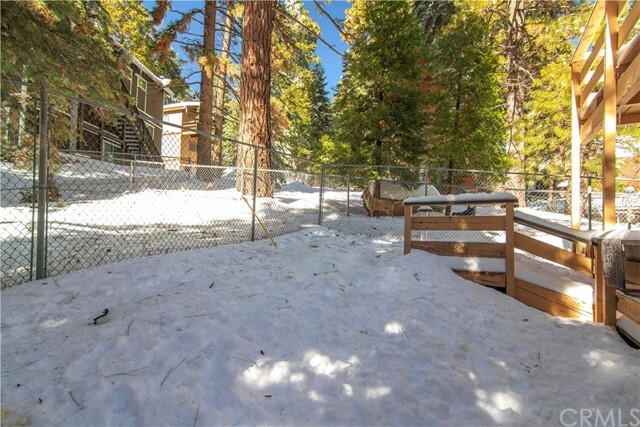 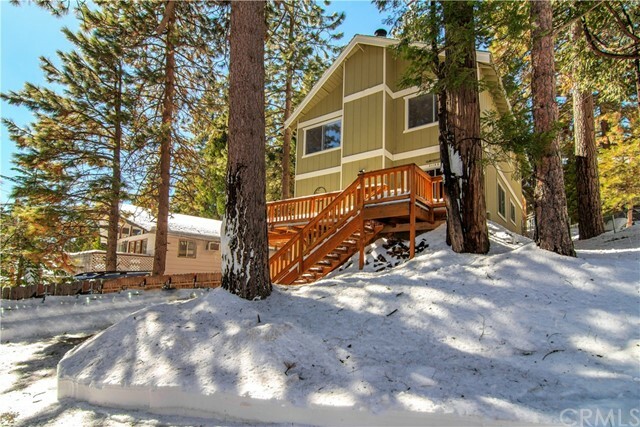 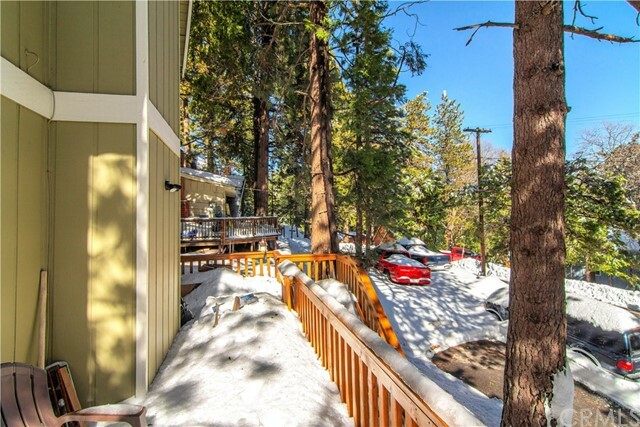 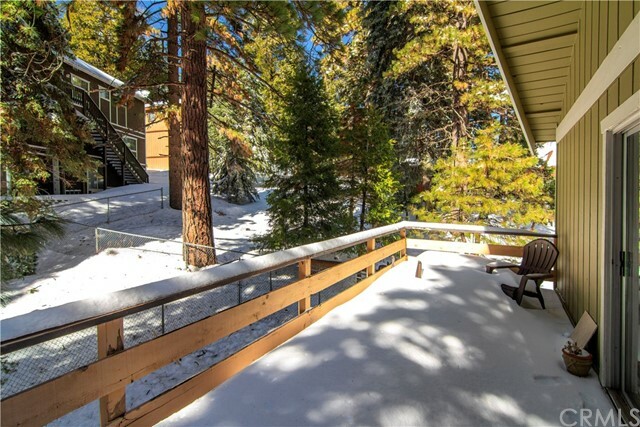 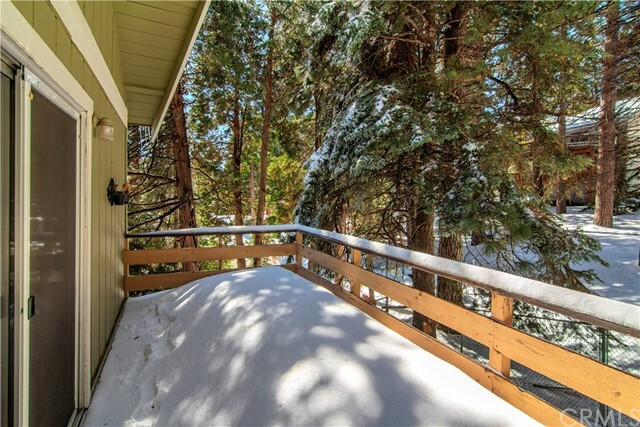 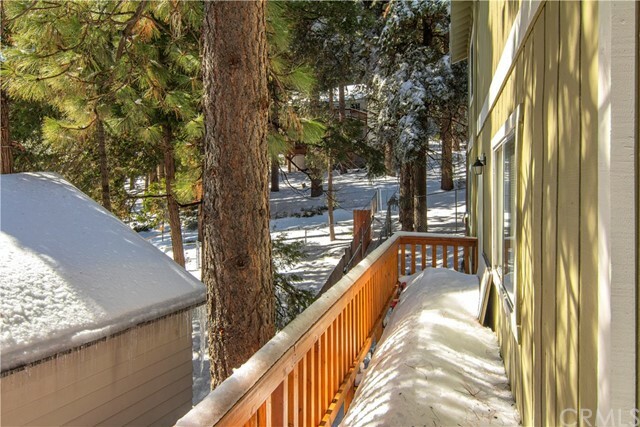 Close to ski slopes and Sky Park Santa's Village. 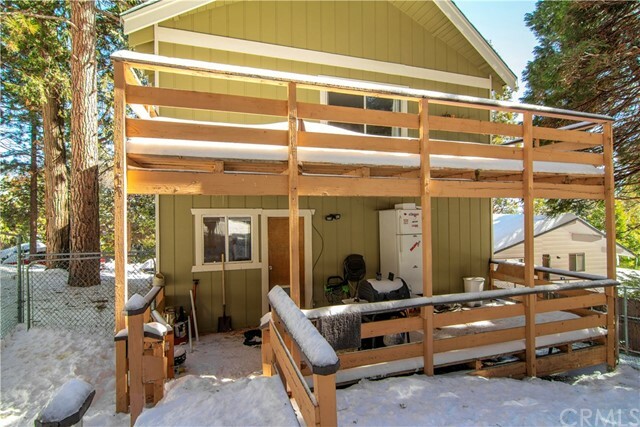 Make offers today- this one won't last long!